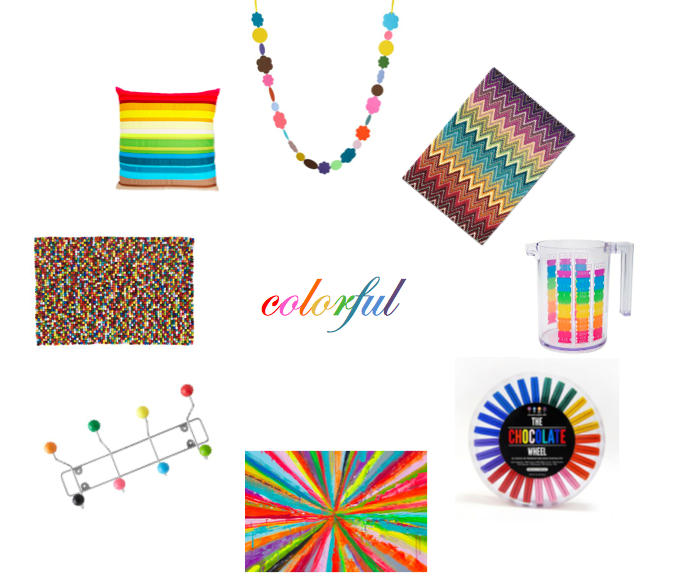 Color (sort of) Friday: Colorful! 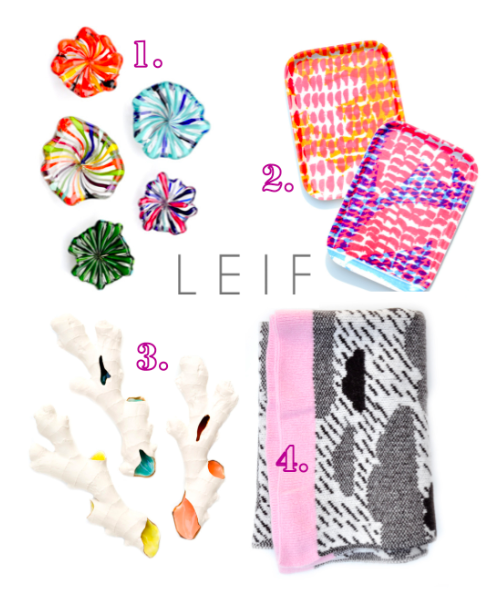 I am loving just about everything I see over at LEIF right now. Especially these very colorful new arrivals! It reminds me of this Color Friday from back in February: Crazy Colorful! Yes, it’s a repeat (I’m trying to keep up…! )…but still, it’s lovely! Categories Accessories, Color, Color Friday! ← Color Friday is: Fall Leaves!